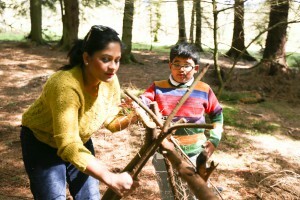 3 For a totally unique experience for the whole family, why not enrol on a Family Bushcrafts activity? 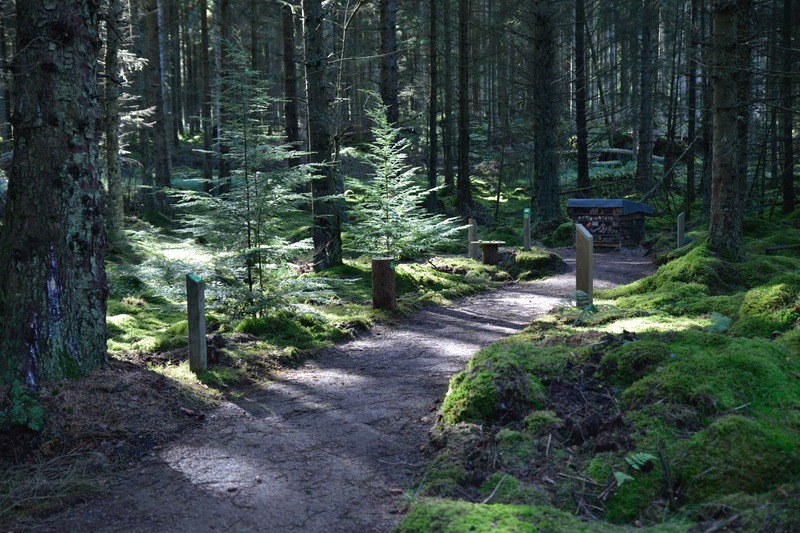 On 11th and 18th April, you can learn a range of bushcraft and wilderness survival skills with a qualified trainer who’s been doing this for over 30 years. Deep in the woods, you all learn how to build a shelter, light a fire, cook an outdoor meal and make something to take away – maybe an elder-wood pea-shooter or a string bracelet from nettles! Children must be five years and over and there is a maximum of two children per adult. The cost is £40 for a family of 4, and £10 for additional person. 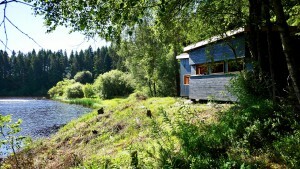 Booking is essential via www.natureholiday.co.uk or 01434 529154. 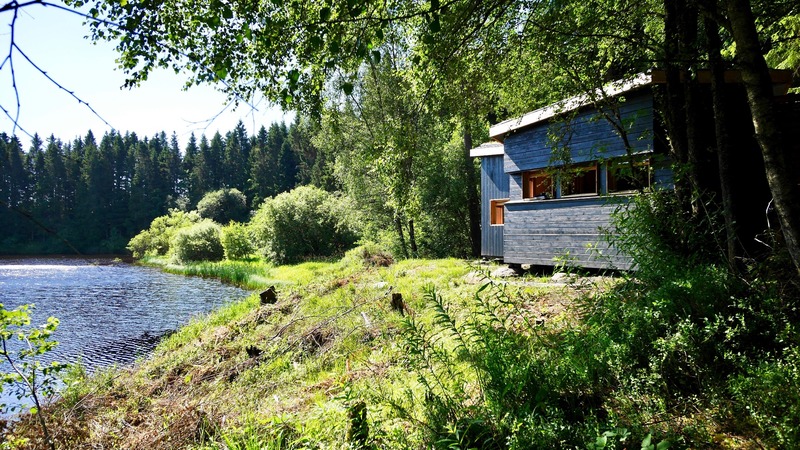 10 Enjoy an exciting and informative, hands-on, multi-media journey through Kielder Water & Forest Park’s past and present at Tower Knowe visitor centre. The free exhibition area includes interactive opportunities to learn about Kielder’s wildlife and Art & Architecture Programme, games for young people to learn about forest management and displays on the Northumberland International Dark Sky Park. 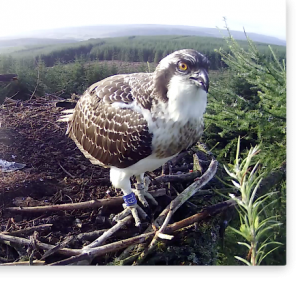 You will also find a theatre space showing a range of videos- including the creation of Kielder Forest, the dam and history of Kielder Water, wildlife and Dark Skies. Tower Knowe is a great place to visit and as well as the exhibition area, there is a café and well stocked shop.